The main part is an introduction into the concepts and the programming model of Angular 2 for building Single Page Applications. 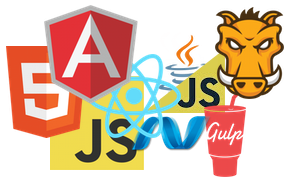 In the last part I show possible migration scenarios for existing AngularJS applications. This is a two day course and it is scheduled for three executions in the second half of this year. If you are interested in current topics of software development, you should also check out the Digicomp DevDay 2016 on June 22 … it offers four tracks filled with very interesting sessions. At the Davday I am talking about “What is new in Angular 2”. 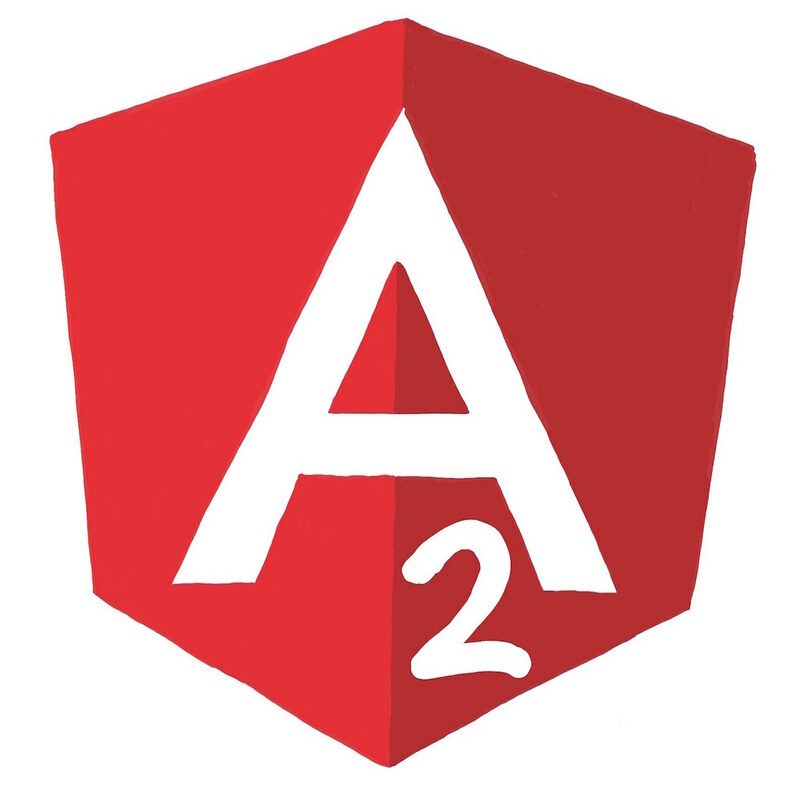 On the following day I hold a in-depth Workshop “Hands-On Angular 2”. In the past two years I have held many in-house courses at companies like SBB, Mobiliar, UBS and many more (see complete list). 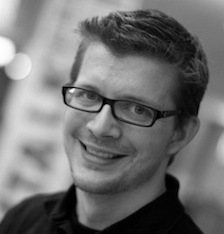 Contact me if you are interested in courses or coaching for modern web development with Angular and HTML5.